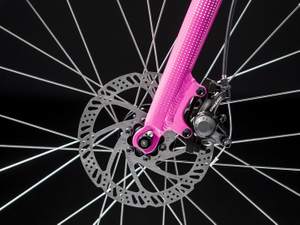 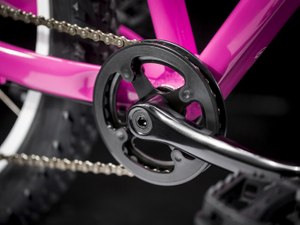 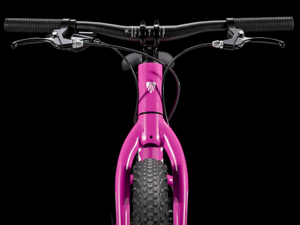 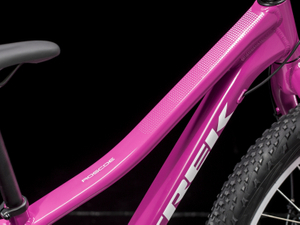 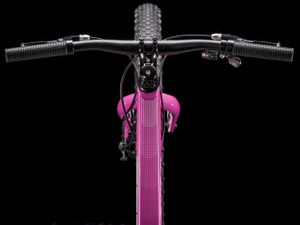 A durable Alpha Aluminum frame with a sloping top tube for added clearance, 24˝ wheels with mid-fat 2.8˝ tires for added traction and stability, a 1x8 Shimano drivetrain with a wide-range cassette for hills and technical sections, mechanical disc brakes, and loads of thoughtful details borrowed from adult MTB tech, like a closed front dropout and a tucked-in rear brake caliper so when kids drop their Roscoe it doesn't mean an automatic trip to the shop for a replacement part. 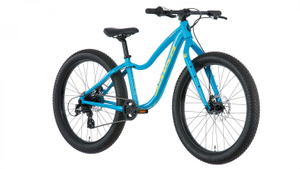 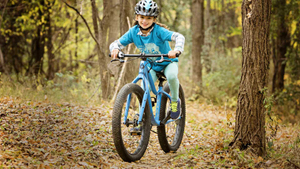 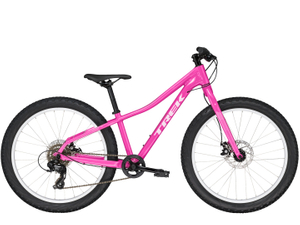 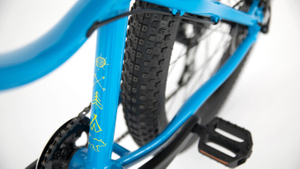 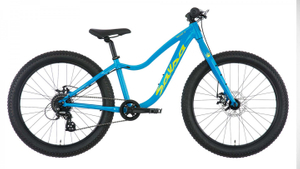 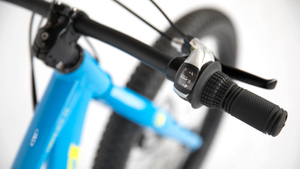 Timberjack 24 features a durable aluminum frame and fork with 24 x 3’’ wide plus-sized tires so younger riders can be as big a part of the adventure as the grownups. 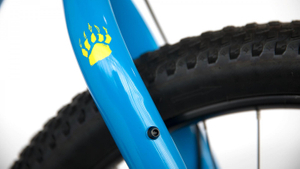 Use the fork’s Three-Pack mounting bosses to carry extra water bottles or Anything Cages to haul a child-sized portion of gear on a family bikepacking overnighter.